Liverpool have announced a post-tax profit of £106m over the last financial year, which is the highest total ever earned by a club in one year. As reported by The Telegraph, this post-tax profit of £106m is a new world record, surpassing the previous record of £80m set be ​Leicester City during the 2016/17 financial year. 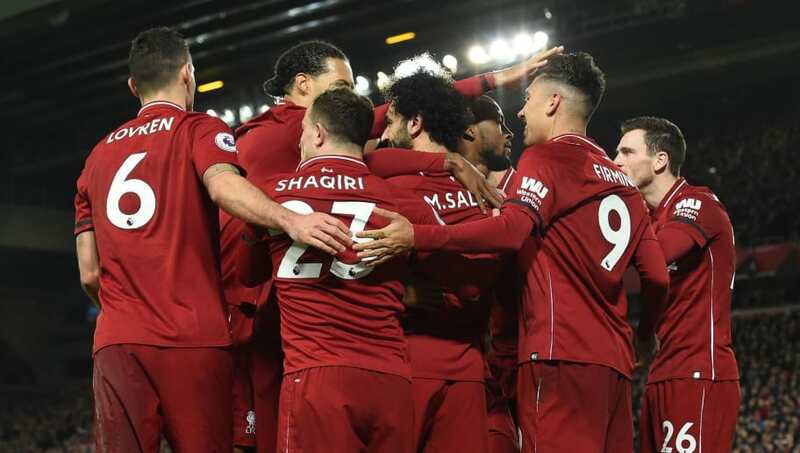 This profit comes despite a £190m investment in the playing squad, with Jurgen Klopp's side spending heavily to recruit the likes of Virgil van Dijk, ​Fabinho and Alisson. The journey to the Champions League final earned ​Liverpool an estimated £72m, whilst revenue for several other areas also increased dramatically from the last year. Media earnings rose £66m to £220m, commercial revenue increased by £17m to £154m and matchday revenue grew by £7m to £81m. Andy Hughes, the club's chief operating officer, is quoted as saying: "What we have seen is a stable and sustained improvement in the club's financial position over recent years. "Financial results do fluctuate depending on player trading costs and timing of payments, but what's clear in these latest results is the further strengthening of our underlying financial footing and profits being reinvested in the squad and infrastructure. “Since the reporting period, which is now nearly 12 months old, we have continued reinvesting in the playing squad from those areas of growth. In addition, the capital investment in our new training complex in Kirkby is well underway which will provide first-class amenities for our players and staff, and will vastly improve sports facilities for the community of Kirkby.